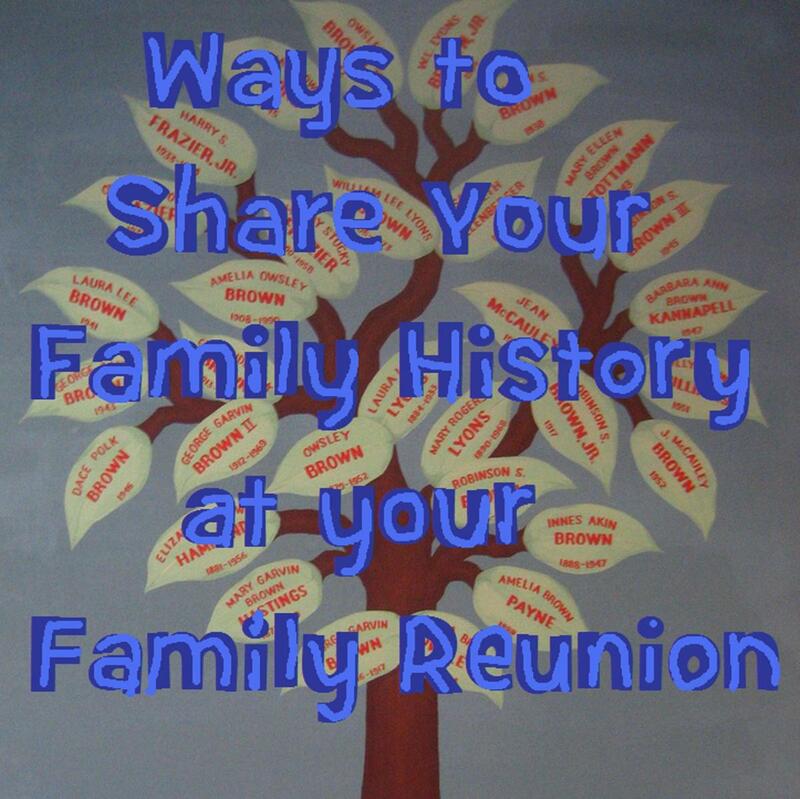 Do you have a genealogist or family researcher in your family? You know the one; she enjoys doing creepy things like talking about death and traipsing through cemeteries. She gets really excited and talks on and on about the time she found the birth date for some great-great-someone or another. 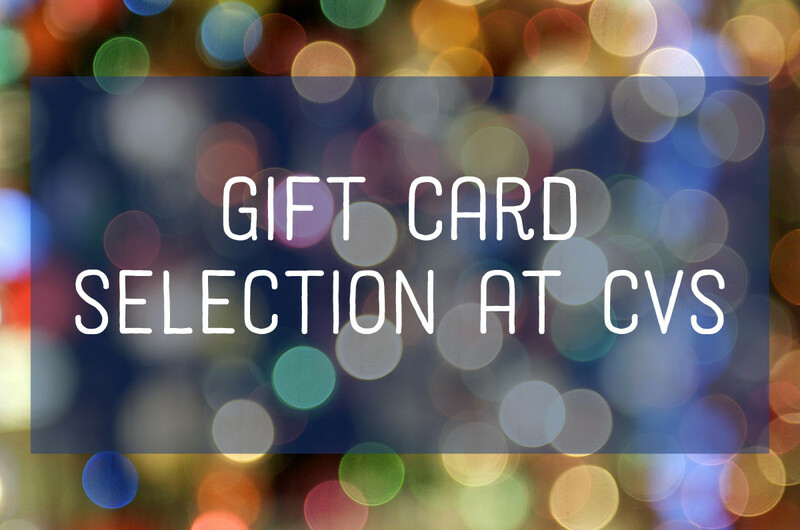 It is now time to get her a gift, and you need some gift ideas for your favorite genealogist or family researcher. 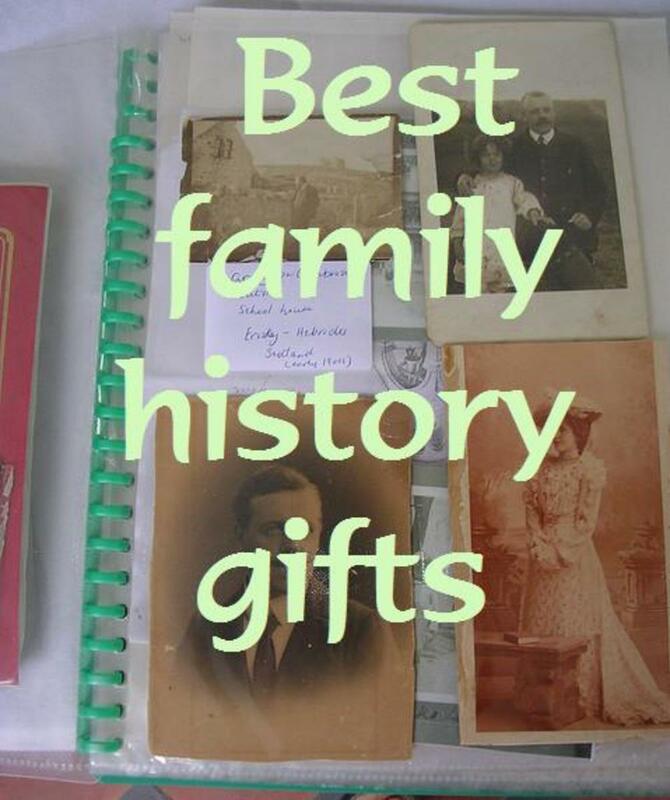 Not to worry, I have listed some great gifts that your genealogist will love to get from you, and hopefully these gifts will keep her researching and out of your hair until the next gift-giving occasion. There are also some videos that may help explain the fascination with family history and genealogy research. The best gift you can give your family-history researcher is showing your support for her research. Researching is a lot of work, and sometimes it takes a long time to get the smallest bit of information. A great way to show your support and provide the very best gift you can give is to share your genealogical information with her—and it might even be something you have lying around the house already. Simply go through your photo albums, family Bible, scrapbook of old clippings, family heirlooms, box of important documents that have birth, death and marriage certificates, and anywhere else that might have some information. Make copies and give her the information you have gathered. Take photos of family heirlooms. This is an inexpensive gift for you. For just the cost of copies and photographs you will have given her the best gift ever. A great way to show your support and provide the very best gift you can give is to share your genealogical information with her. Do not assume that she knows what you know. The information is all in your brain. You can record the information in any way you prefer. You can buy a memory book, and this part is important, fill it out for her. 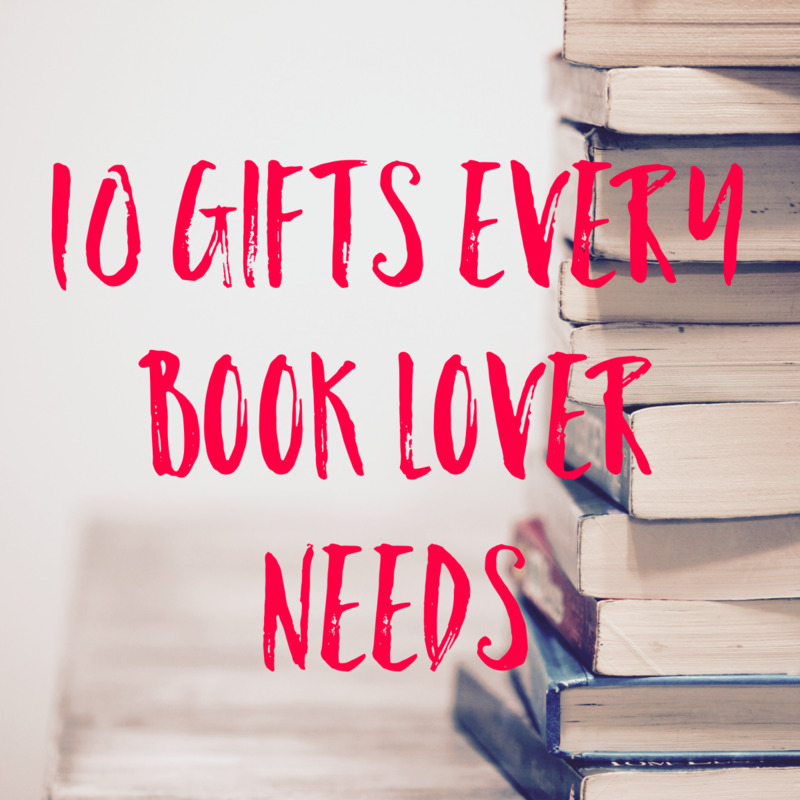 She probably doesn't need a blank book, but she would love to have one that you have been completed. If you live with an elderly relative, you can even ask him the questions, and fill out the book for him. There are many different types of family history journals from which to choose. If you don't like writing, you could record your memories on a tape or video camera for her. Use a tape recorder, video camera, or type it out in a letter. Don't worry that the book or tape will be boring. The genealogist doesn't find this type of information boring at all, and will be very excited to get such a gift. Also don't be afraid you don't know something. Sometimes a clue, such as an estimated date or time period, or a possible location, may be all the genealogist needs to find the answer. If you don't have the time to dig through the records at your house or complete a family history book, another great gift is a subscription to a site that provides genealogy information, such as Ancestry, or Genealogy Bank. Documents are not always where you expect them to be, as courthouses move old records to repositories, and libraries consolidate and move records to historical societies. This book provides the available dates for records, and lists where they are stored. General information that will help them trace the family tree is also helpful. The Red Book is a very useful resource since it lists what resources are available, the dates that certain documents were created, and what repository holds genealogical information in towns, counties, and states in the United States. It also includes maps that show the counties of each state. A membership to a local genealogy society is helpful, since it provides a network of people with whom she can share her aforementioned birth date find. These people can help your researcher when she gets stuck, and provide company on research treks and genealogy conferences. A ticket to a genealogy conference would help her learn how to conduct genealogy, find additional resources, and build additional networks. A handheld scanner is portable, and useful for copying photographs at a relative's home, or documents at a library or courthouse. You could pay for her internet service to make searching from home easier. A laptop, tablet or Smartphone is a great gift, because your family history researcher would be able to take her information with her. With these tools, she will have access to the information she has already gathered, and will be less likely to duplicate a search for the same information. A genealogist needs to be able to make copies of documents and photographs. The best way is with a scanner. A hand held scanner is helpful because it is portable, and can handle old documents and books that are too big or too fragile to put through a scanner. A genealogist also needs a camera to record current history, take photos of old landmarks and headstones, and to record genealogy interviews. Please see How to Choose the Best Camera for Genealogists and Best Uses for a Camera for Genealogy. This software helps keep track of all the information for the many family members, and includes a free six month subscription to Ancestry. Unless your genealogist is averse to using the computer, the best way to organize and manage all of the little pieces of information she has gathered is to record it on some family software. Family Tree Maker is the best selling software and some versions include a bonus subscription to Ancestry. FTM also includes a way to compile the information so it can be published in a book format. There are many ways you can show your support your family history buff. She is doing all the work, and hopefully some day, she will be able to share all of her information with you and your descendants. You can show your support by taking the time to share your information with her, and listen to her stories about finding that elusive birth date. 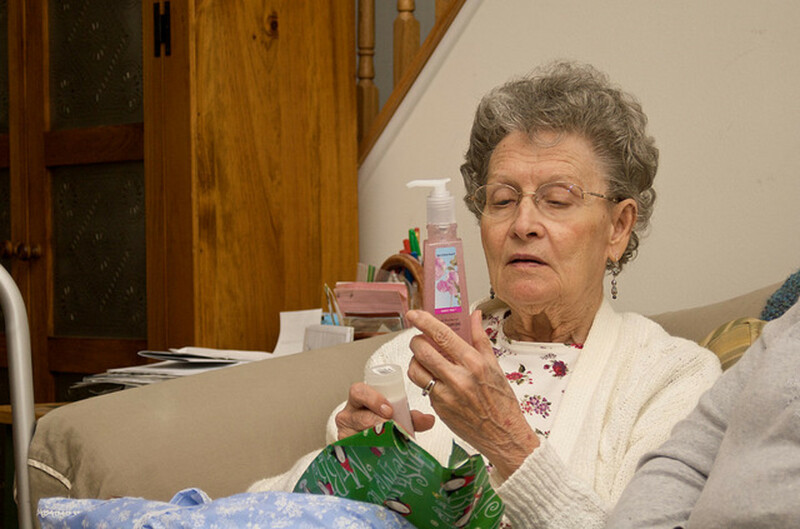 There are many useful gifts you can give your favorite genealogist. You can share your important genealogy knowledge with her. You can provide her with information through access to the internet, or a subscription to an online site. You can make her searching easier with proper tools and equipment. You can help her network with other genealogists with a membership to a genealogy society or a ticket to a genealogy conference. By making family history research efficient for her, she will be able to gather even more information about your family that she can ultimately share back with you. Do Presents or Money Make the Best Gifts? Thanks Trish-M and WhydThatHappen. I am glad you both found things on the list that your favorite genealogist would love to receive. Copies of photos and documents would be way up on the list for me as well. Yes, some very good ideas, there, for the family historian, Certainly copies of photos and documents would be very much appreciated! Thanks Judi Bee. 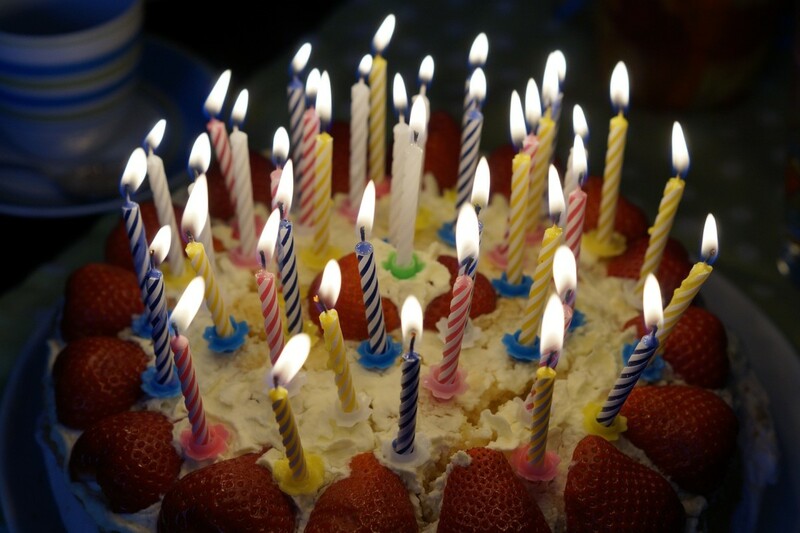 It is often hard to buy a gift for someone who has a hobby that is different from yours, but hopefully this list will help someone choose just the right gift for their genealogist or family history researcher. Great suggestions for tips, I keep meaning to ask for a hand-held scanner, but keep forgetting. I usually end up photographing documents with my phone - not ideal! Thank you Pamela. There are all sorts of great books and supplies for the genealogist. Besides the how-to and guidebooks, there are also people who have already compiled either our family history, or loads of information from a locality, etc. 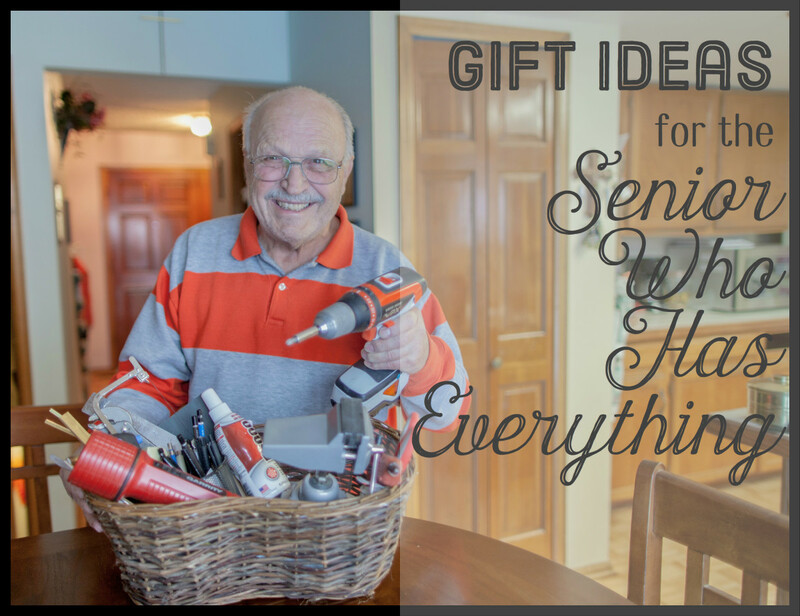 Great suggestions for gifts. I have spent quite a lot on books and supplies. This is a very helpful hub. Thank you, Nell Rose. How exciting to get so many photographs. I hope that they are labeled so you know who everyone is. If not, you may want to start doing that right away. That's great that you look just like your ancestor/family member. That would be interesting to see especially in the dress. Please do Green Lotus, and let me know if there are other ways you were able to find information about your family business. Thanks for reading and commenting Green Lotus. To research a business, I would first look in the city directory, both for your ancestor and the name of the business, and to see if your ancestor did any advertising there. Then I would look in the newspaper for advertising. If they had a business in a separate property, you could look up land records for the property, and the county auditor might have a photo of the property, or tax information to see how profitable it was. Great suggestions. I'm planning on doing some detective work this year as I think I have exhausted the traditional avenues. I'm ready for the "rest of the story"! I think I'll start with researching my ancestor's businesses although I haven't thought about where to begin. Thank you alocsin for your comment and vote. It is difficult for people who do not share the hobby to think of what you would need. I tried to think of things I would appreciate getting as a gift. As an amateur genealogist myself, I appreciate all these great suggestions. Voting this Up and Useful. Thanks for reading and commenting, moonlake. Be patient, and your family will come around. I have found that asking them about the past, and by sharing your biggest discoveries with them, they will see that the family stories really are interesting. My families eyes glaze over every time I start talking genealogy with them. I just have to talk to myself because none of them care.